1 Ras Tewelde – “Standing Firm”- riddim : “Naya”. 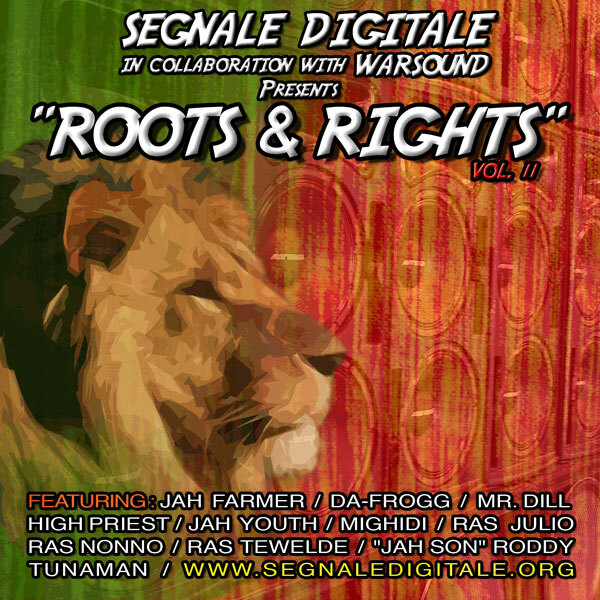 2 Jah Farmer – “A man is a man”- riddim : “Sento”. 3 Jah Son” Roddy – “Step away”- riddim : “Stepper”. 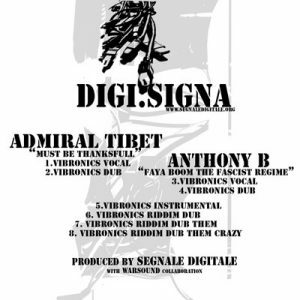 4 Da-Frogg – “Strong Istanbulian”- riddim : “Warrior Judgement”. 5 Roddi Jah Son & High Priest – “Rise man a rise” – riddim : “Via di uscita”. 6 Jah Youth – “Babylon Vampire” – riddim : “Stepper”. 7 High Priest – “Don't touch them gun” – riddim : “Stepper”. 8 Mr.Dill – “Warrior Judgement” – riddim : “Warrior Judgement”. 9 Mighidi – “Eat clean” – riddim : “Good Life Steppa” . 10 Tunaman – ” Inna me town” – riddim : “Inna me town”. 11 High Priest – “Some for the ghetto youth” – riddim : “Inna me town”. 12 Ras Tewelde – “Bun Dung Rome” – riddim : “Rubapump”. 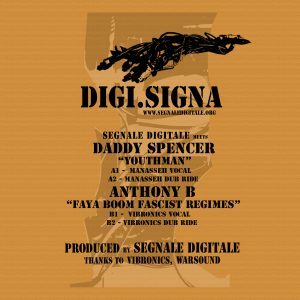 13 Ras Giulio – ” Warrior” – riddim : “Naya”. 14 Ras Nonno -“Jah give us love” – riddim : “Naya”.